We are pleased to announce that the new Chamber Group Insurance representative for the Swift Current & District Chamber of Commerce is Kirstin Rondeau. Chambers Plan Group Health Insurance has operated continuously since 1970. Your firm's rates will remain stable regardless of claims history. Additionally, Chambers Plan Group Health Insurance is non-cancelable due to any claims experienced by your firm. Your company will never be singled out for a rate increase, ever. Your business is unique, so your business needs unique coverage. That is why a local Chambers Plan advisor administers your employee health benefits plan. A Chambers Plan advisor is a member of your community. Whether you want to add dental coverage, change or update, or simply ask a question your advisor is there for you. Every program comes with access to the Best Doctors® program, a truly valuable resource. The Best Doctors® program helps members get a second opinion and advice from some of the world's leading medical experts in a wide range of medical fields. Chambers Plan is proud to deliver these services available to every one of your employees. It is just one more example of the value Chambers Plan can provide. We can find a plan that is right for you! 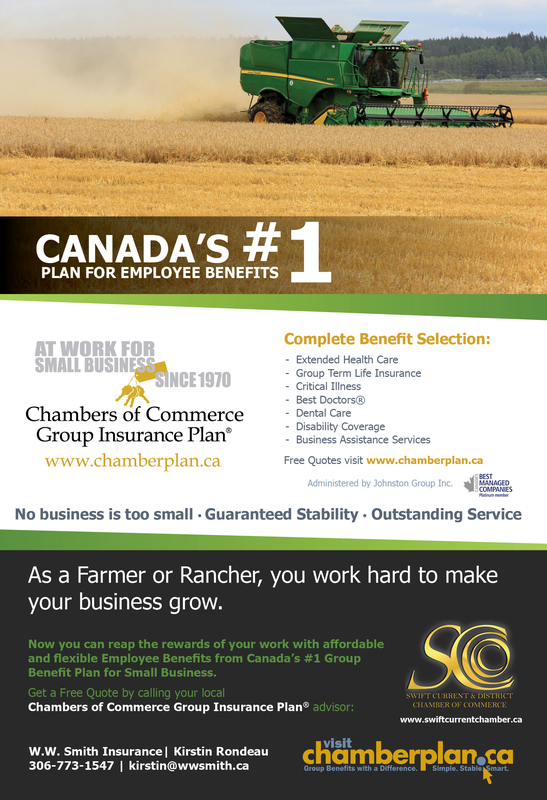 Visit our website today at www.chamberplan.ca to find out why Chambers Plan is Canada's #1 group health insurance plan for small firms.